Only that its the Most Awarded Minivan 3 Years in a Row! 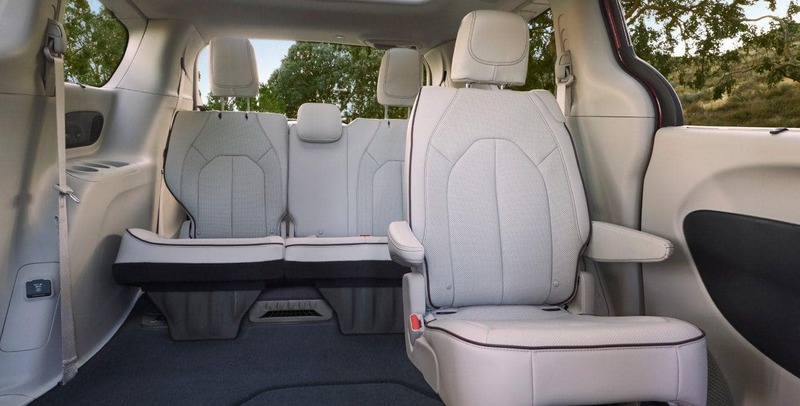 The 2019 Chrysler Pacifica is offered in six main trim levels: L, LX, Touring Plus, Touring L, Touring L Plus and Limited. The base L trim comes with heated mirrors, a 7-inch touchscreen, a six-speaker audio system, a USB port, Apple CarPlay, Bluetooth, Android Auto, a height-adjustable driver;s seat, an auxiliary jack, a 60/40-split folding third row seat, and a variety of safety features such as rear parking sensors, rear cross-traffic alert, a rearview camera, and blind-spot monitoring. The LX trim provides an automatic stop-start system, a driver information display, tri-zone automatic climate control, and more. All Pacifica trim levels come with a 3.6-liter V6 engine that produces 287 hp and 262 lb-ft of torque. It comes with front-wheel drive and is paired to a nine-speed automatic transmission. 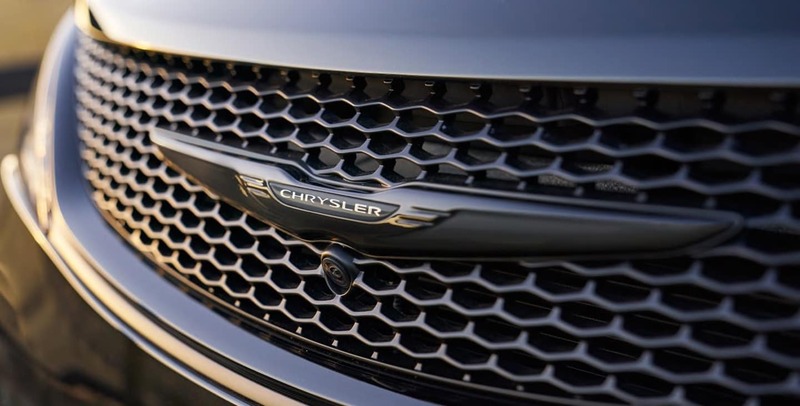 The Chrysler Pacifica was named an IIHS Top Safety Pick for 2019 when equipped with optional front crash prevention and specific headlights. 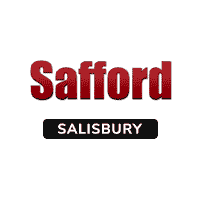 Stop by Safford CDJR of Salisbury today to take advantage of our incredible deals. We have an extensive inventory filled with a wide array of makes and models. In addition to this, we give shoppers the chance to save big with our numerous deals and specials. Our deals are only for a limited time, however. The prices you see on our site today could be gone tomorrow. Don’t miss your chance to save big with us! Come see us today.